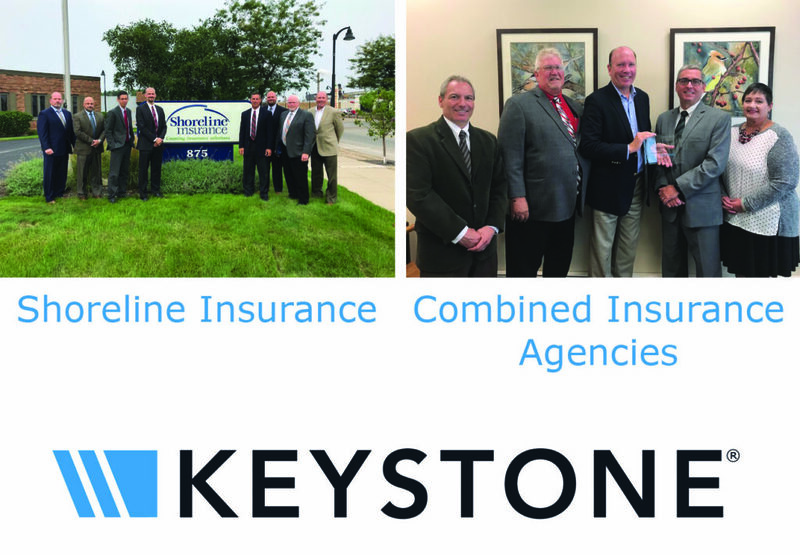 Keystone has named Shoreline Insurance of Muskegon, as well as Combined Insurance Agencies of St. Joseph to its growing community of partners in Michigan. About Shoreline Insurance — Since 1976, Shoreline Insurance has served clients in the West Michigan area with personal and commercial insurance and employee benefits. The agency staff is very engaged with the local community including serving on non-profit boards and several service organizations. They strive to make West Michigan a better place to live and work. For more, visit https://shorelineagency.com. 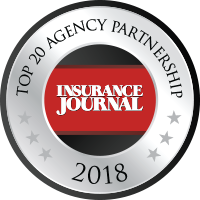 About Combined Insurance Agencies (CIA) — CIA has a rich history of serving the insurance needs of individuals, families and businesses throughout southwest Michigan. The Combined Insurance Agencies is made up of many agencies that combined over the years. President Robert Beemer and Senior Vice President Bruce Owen are owners of the agency and active members of the community. For more, visit https://ciainsurancemi.com.